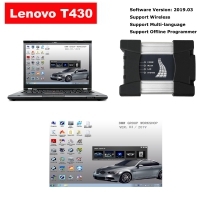 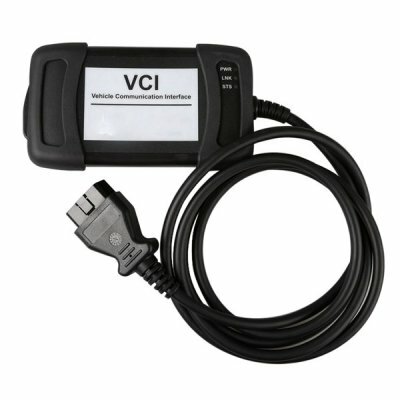 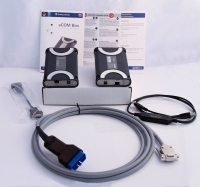 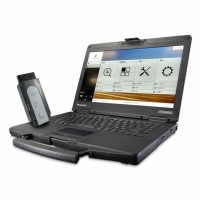 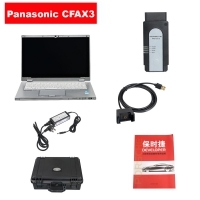 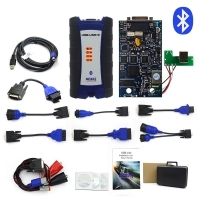 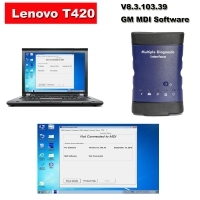 JLR VCI Jaguar and Land Rover Diagnostic Tool with SDD Diagnostics Program. 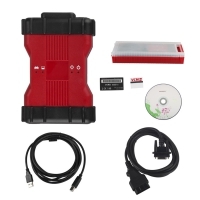 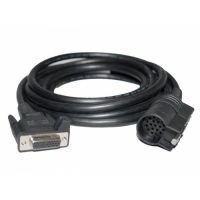 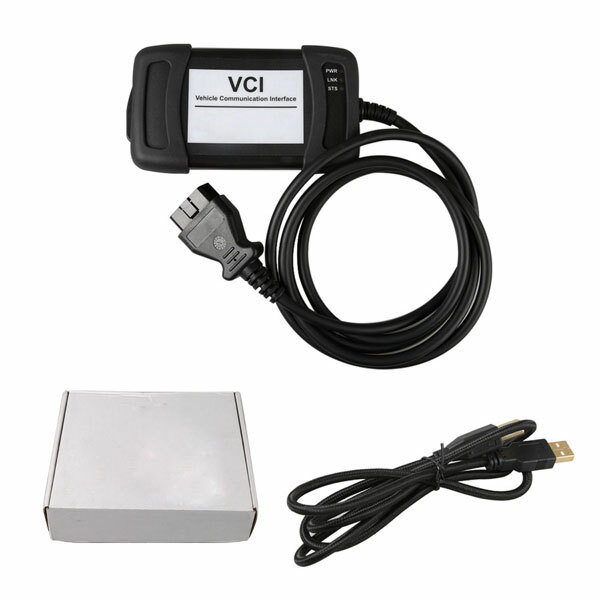 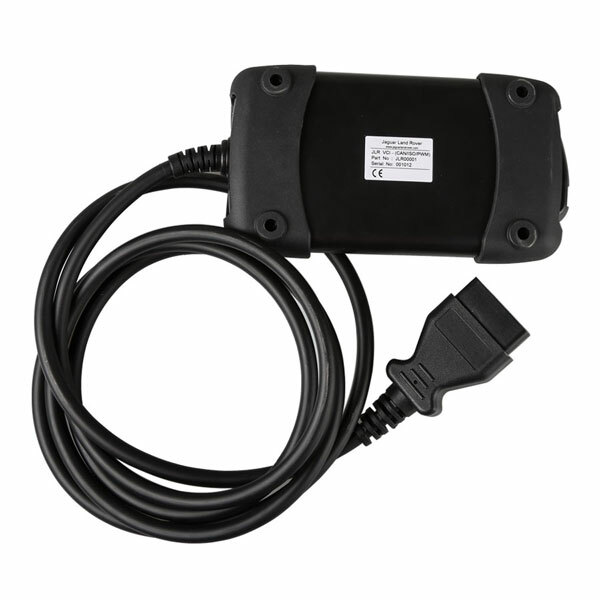 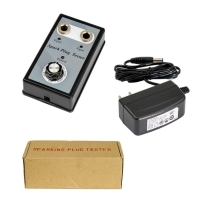 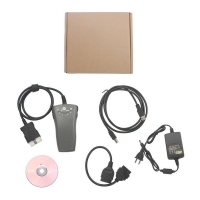 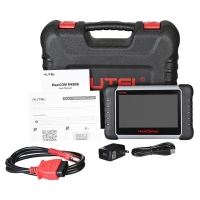 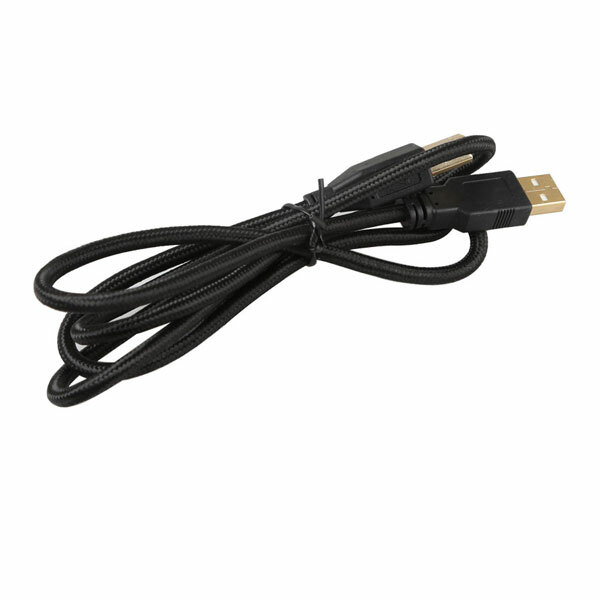 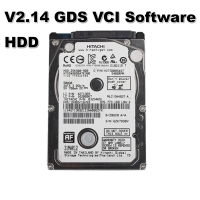 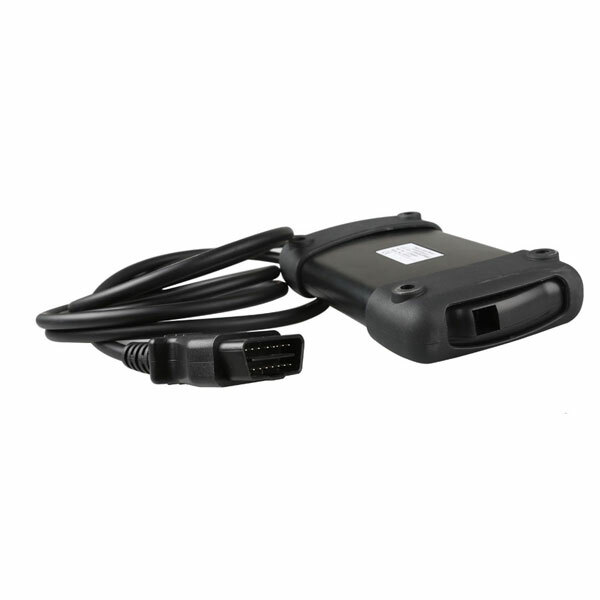 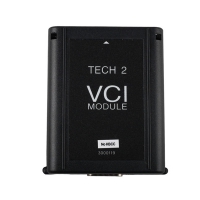 Jaguar and Land Rover JLR VCI diagnostic interface with JLR SDD V153 engineering mode software. 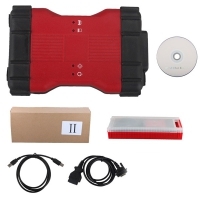 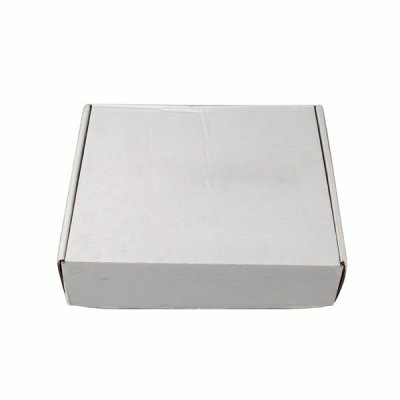 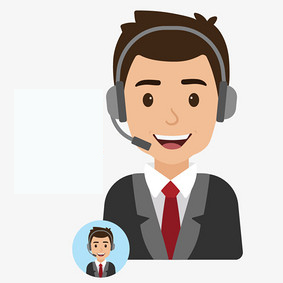 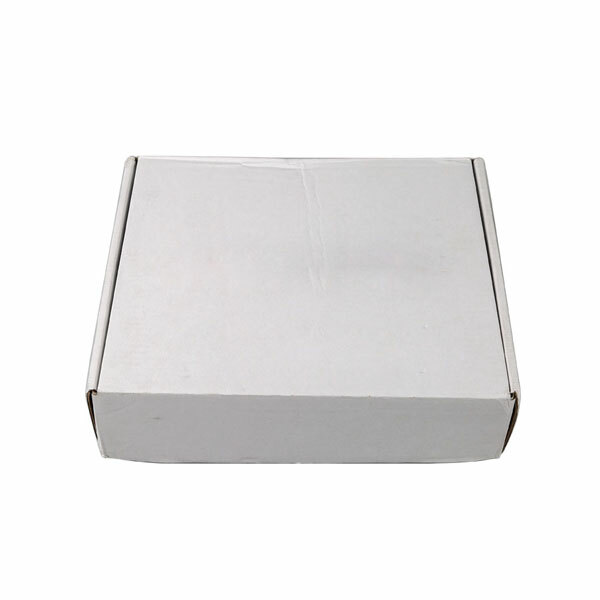 JLR SDD V153 engineering mode software need activation before using.